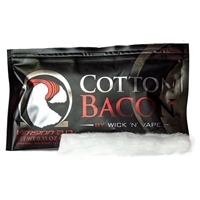 Native Wicks is made in the U.S.A. with revolutionary large fiber blend for both high and low resistance builds. Users will love the greater wicking ability and true flavor. 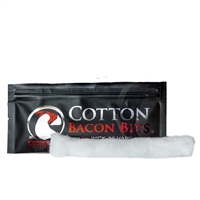 Native Wicks Platinum Blend is manufactured in a state-of-the-art cGMP certified facility. Every batch is lab certified CLEAN.